Connors Properties, LLC is a Commercial / Industrial real estate development company that develops, builds, leases, owns and manages commercial / industrial flex-space for its own account located in Milford, Connecticut. Connors Properties owns and manages over 124,000 square feet of Commercial / Industrial Flex-Space located just off Interstate I-95 exit 40 and on Boston Post Road (Route 1) in Milford, Connecticut. 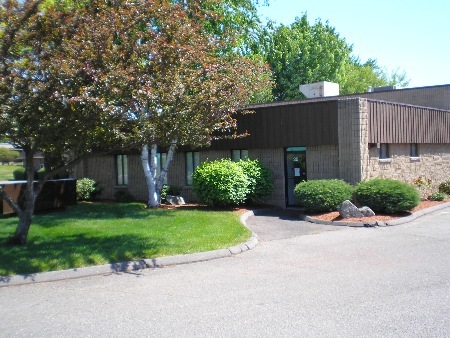 Available space sizes range from 1500 square feet up to 7200 square feet in a well maintained and ideally located Industrial Park. Our company prides itself on providing responsive service to our tenants and building lasting relationships with our tenants.